Art has always really fascinated me. 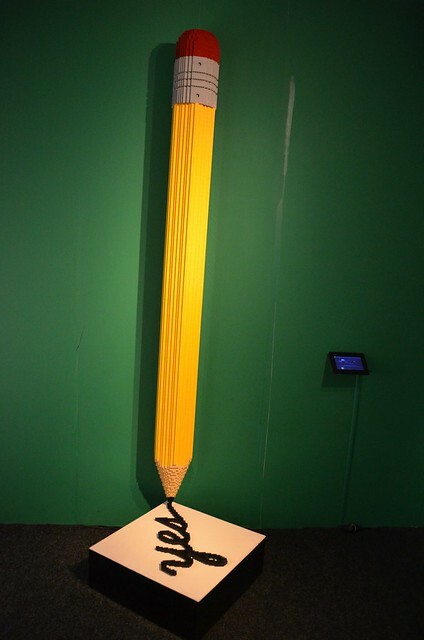 I love how a piece can mean different things to different people. 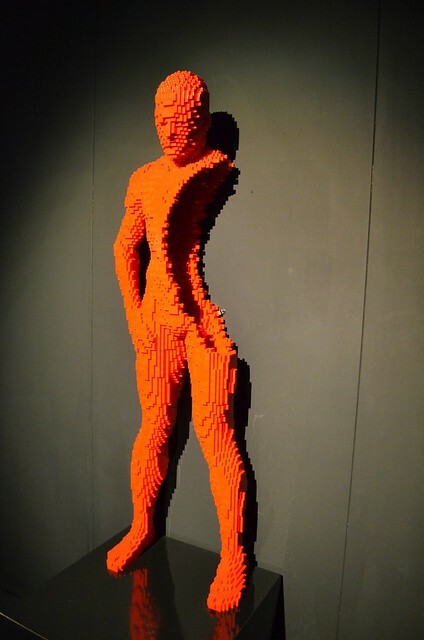 When I first heard about an art exhibition coming to London where the art was made completely of bricks, I just had to go and check it out. 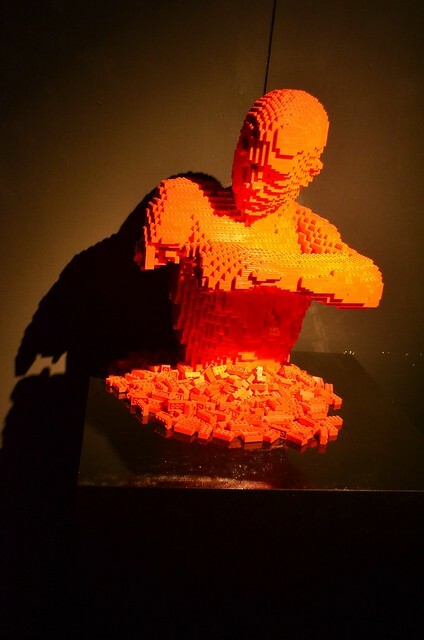 And what better place to house The Art of the Brick than in... Brick Lane? 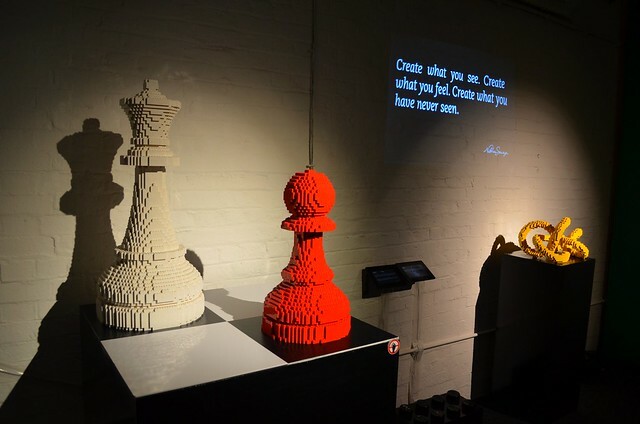 Without giving too much away, US artist Nathan Sawaya's collection houses a mixture of Lego sculptures, reconstructions of celebrated paintings, and photography where there's an 'Where's Wally / Waldo?' 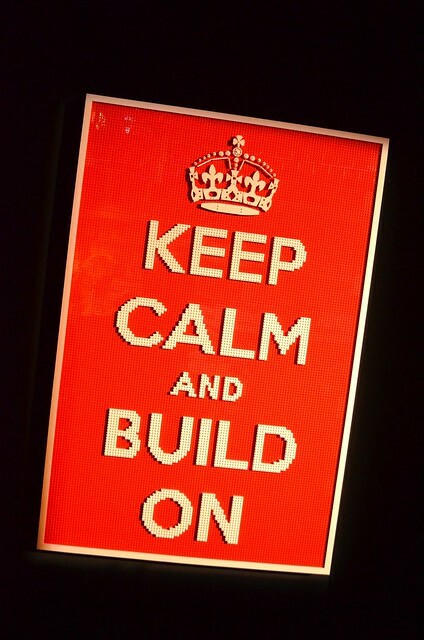 kind of process to try and spot the components made of Lego. 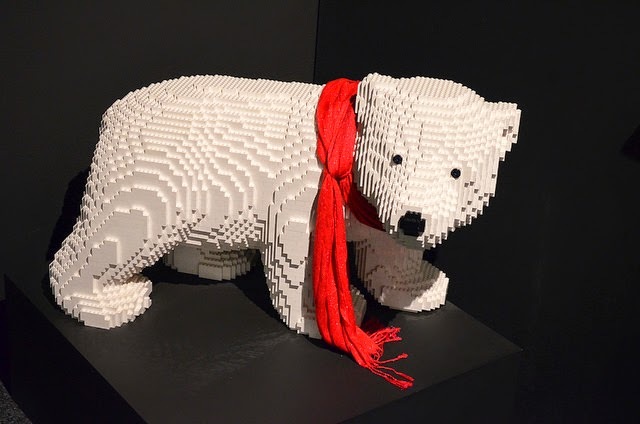 Each exhibit comes with a plaque to describe the thought process and inspiration behind each piece of work - and extra little fun facts like how many bricks were used and how long each took to build. 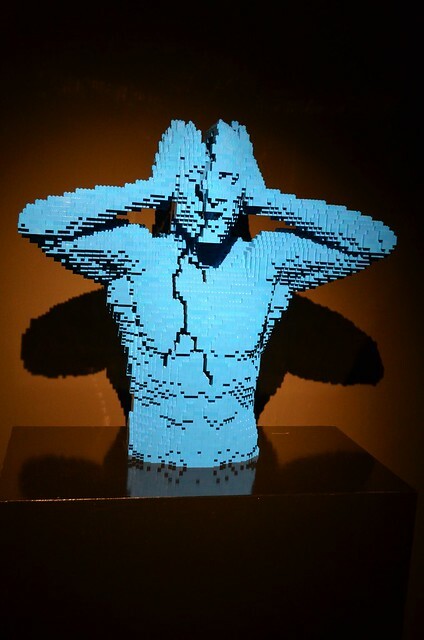 Some of the pieces you just couldn't believe were crafted out of Lego. 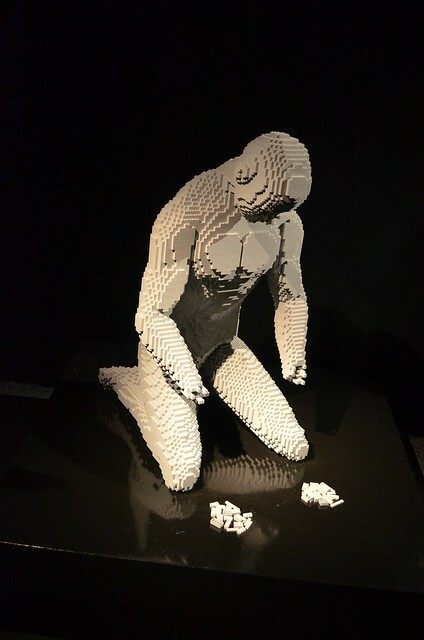 I've always seen Lego as being quite... linear? In that you can envisage building things that are square ish in shape, but probably wouldn't have a clue of where to start if building a sphere! 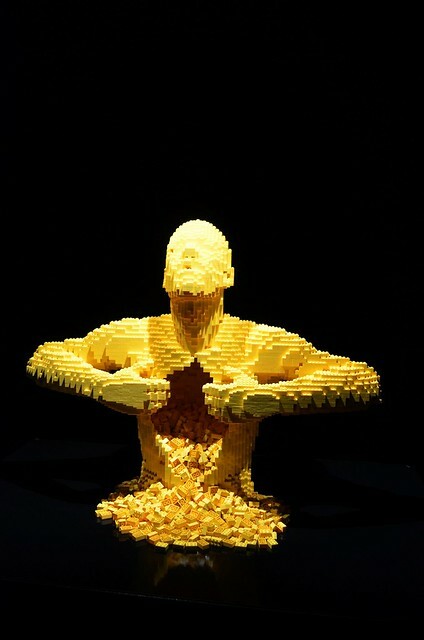 Not that this fazed Nathan Sawaya... he tackled all shapes and sizes. For his work based on human emotion, the written accompaniments were meaningful, inspiring and a lot of the time, emotions that resonate in all of us. Here he was focusing on the aftermath of a hard period in your life. Notably the recovery and gradually growing stronger and putting yourself back together again. I think this one says it all. The act of falling apart, feeling like you'll crack at any minute. Now I come to think of it, most of the themes were about a personal / inner struggle of some kind. But we've all been there. 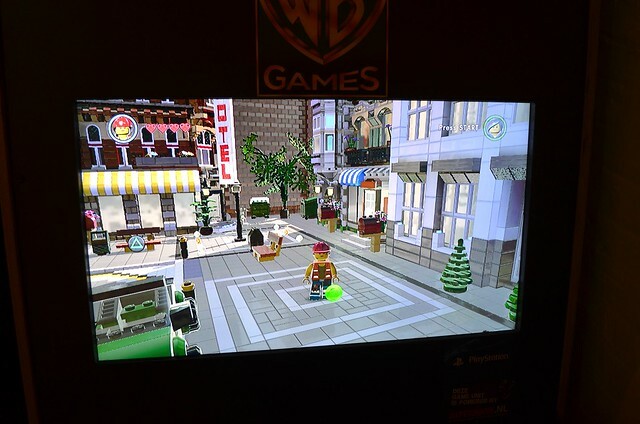 After the exhibition, you walk straight into a recreational area with plenty of Lego to play with, as well as consoles where you can play Lego video games. In my few minutes as a Lego woman, I drove an ice cream truck with a massive snow cone on top. I drove that bad boy all over town, collecting coins and destroying everything in my path. Originally the exhibition was only running until February but due to popular demand, was extended into April. If you do go, you are more than welcome to take pictures but you can't use a flash. I didn't mind this as I found each piece to have a greater impact without a flash - all the shadows create extra shapes so you can experience the very best of his work. Ticket prices are cheaper if you go earlier in the week - Friday and the weekend cost a little more - and you can buy these on the door. For prices, opening times and directions to the Old Truman Brewery, click here. The exhibition isn't running for that much longer - you only have until 12th April if you still want to go. 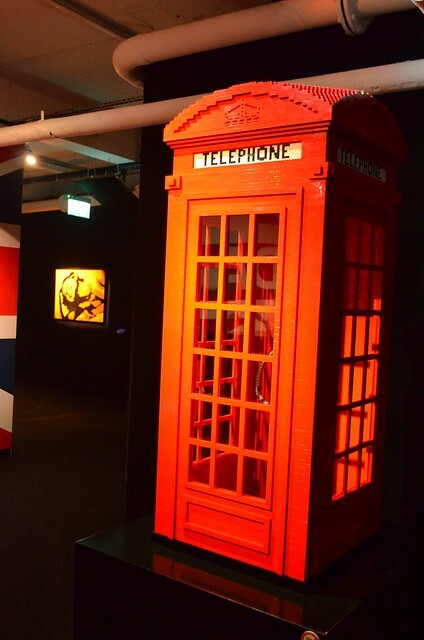 CNN described this as one of the 'world's 10 must-see exhibitions' - and I have to agree!